Ritu Kumar is an established Indian designer who championed the Indian craft sector from her company’s inception. 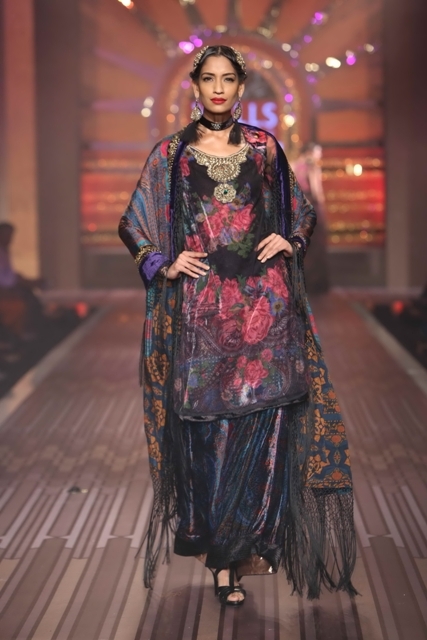 She has always remained loyal to Indian embroidery and her brand has gone from strength to strength. 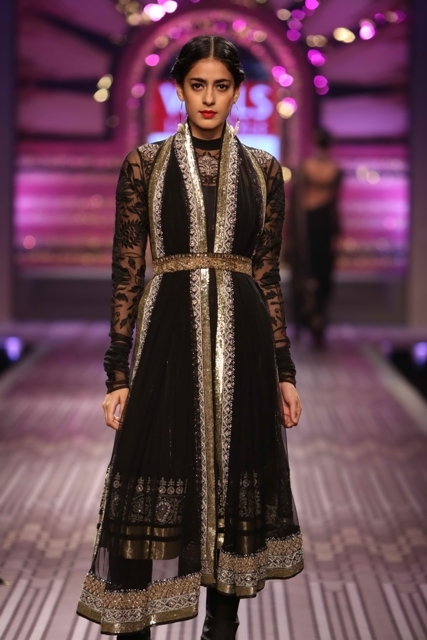 Ritu Kumar had the honour of closing Wills Lifestyle India Fashion Week and took the prime slot to showcase both her ready-to-wear Ritu Kumar Label and Ritu Kumar Couture collections, both inspired by the 1930’s.